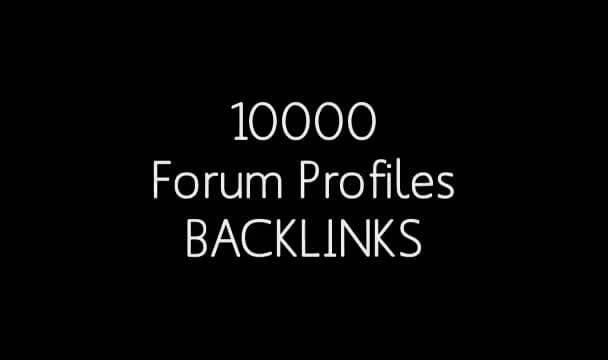 I will build 10000 profile backlinks for you and ill send u a list with the profile backlinks created, You can use 1 website url and 10 keywords for your blast This will help your website to rank a lot Better! Any questions Just send me a private message. I will build 10000 Profile Backlinks with XRumer is ranked 5 out of 5. Based on 3 user reviews.